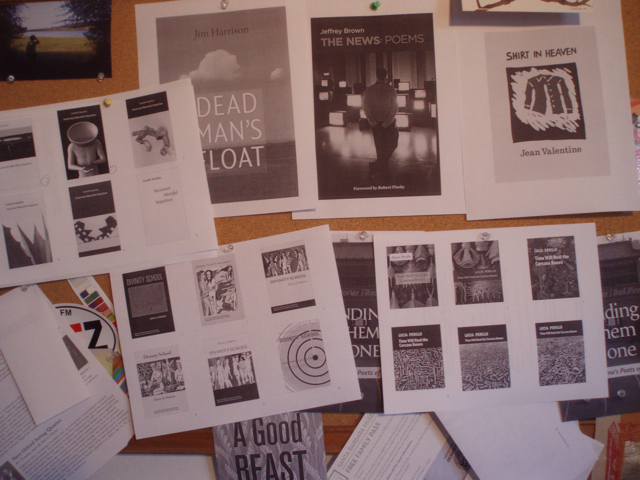 My bulletin board tells it all: 9 covers to finalize by Friday. Oh what a lucky VJB/Scribe am I. Studio bulletin board in cover season.